If you are new to meal kit services, then get ready for a service that will change your life! 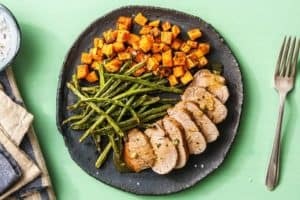 By using a meal kit service, you will find that you will save an incredible amount of time on recipe planning, grocery shopping and meal preparation. 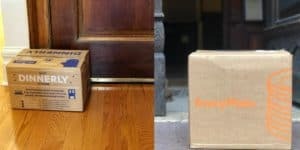 The only negative that we can see is that since the meal kit industry has expanded so rapidly, is knowing where to start. There are now so many choices out there, all with different menu offerings and specialities that it can initially be quite overwhelming. This is where the Meal Kit Review comes in handy. By providing in-depth company profiles and detailed meal kit company comparisons, you will have all the information at hand to decide which is the best company for you to try. Today our comparison is going to be looking at two quite different companies, Hello Fresh and Dinnerly. Hello Fresh is a company that originally began in Germany and has now been active in America for a number of years. 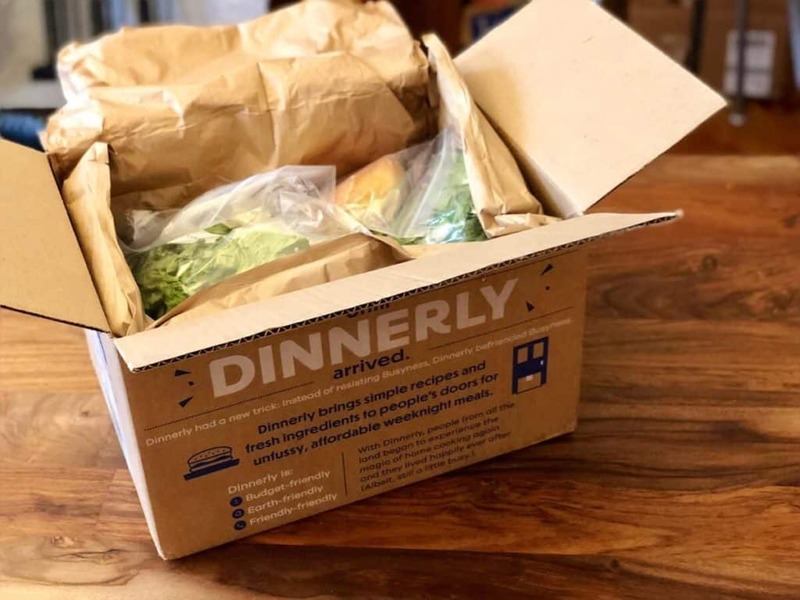 Dinnerly is a little newer on the scene and is very much price-focused offering meal kits that can be substantially cheaper than others. Both these companies have something to offer, so let’s get started on our comparison. As a Hello Fresh customer, you will have a choice of 16 different recipes per week that are divided between their three different plans. There are 8 dishes in the Classic Plan, 5 dishes in the Family Pan and 3 dishes in the Veggie Plan. Hello Fresh does not allow their customers to swap the different dishes between plans. As a Dinnerly customer, you will have a choice of 6 new dishes every week. These dishes will include choices that are child-friendly and vegetarian, and most of their dishes take no longer than 30 minutes to prepare. 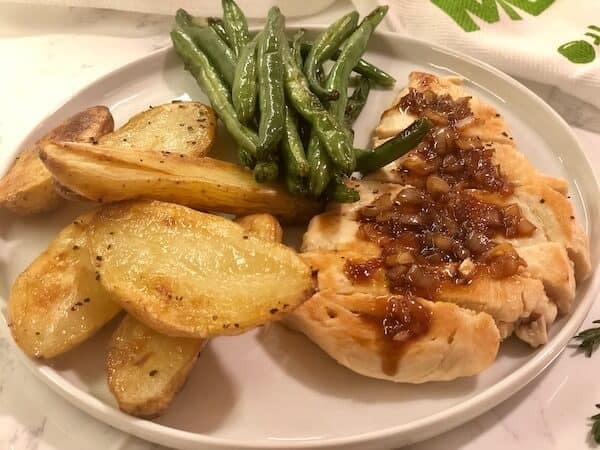 Our impression of Hello Fresh is that their menu tends to include choices that are favor classic styles and flavors, but it is always with a nice added touch or twist. With Hello Fresh you don’t need to worry about dishes that are complicated or so sophisticated that they are too difficult to prepare. Due to Dinnerly’s focus on keeping their prices low, the menu of Dinnerly tends to be very simply and easy to prepare. Their dishes have fewer ingredients and involve recipes that generally do not take longer than 30 minutes to prepare. Hello Fresh only provides the highest quality ingredients. They try to ensure that their meats and domestically sourced and responsibly raised, with no added hormones. All their seafood is sustainably sourced, and they include a generous amount of vegetables to try to assist their customers in increasing their intake of fresh vegetables. Dinnerly also uses ingredients of very high quality. We were quite surprised by this due to their focus on price, but we felt that the standard of ingredients was just as good as other companies that have a higher price point. Their prices are often kept low due to simple packaging, using digital recipe cards rather than including them in your meal kit and using fewer ingredients. 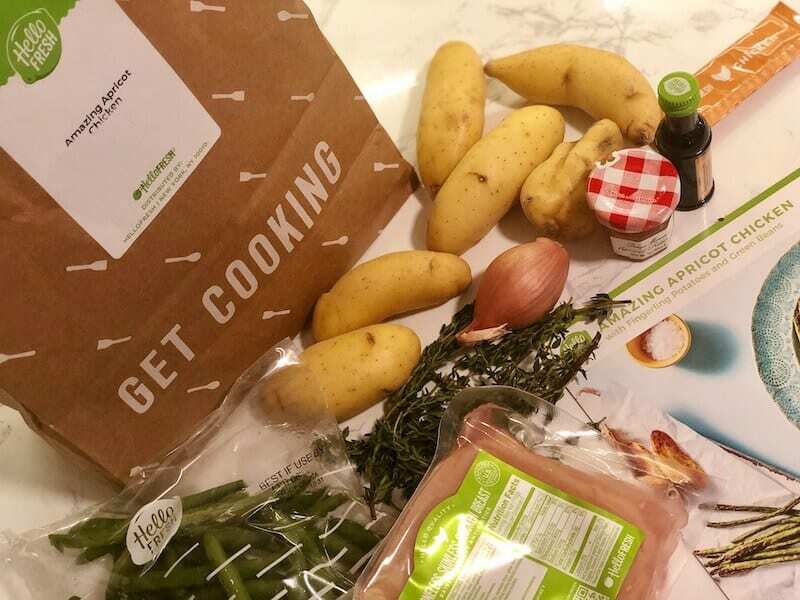 Hello Fresh uses a specifically designed delivery box complete with the company name. Their ingredients are sorted per meal kit, so they are individually labeled and packaged which means there is no sorting required when unpacking. Items requiring refrigeration such as proteins are packed at the bottom of the box with enough ice to keep them cool during the delivery process. 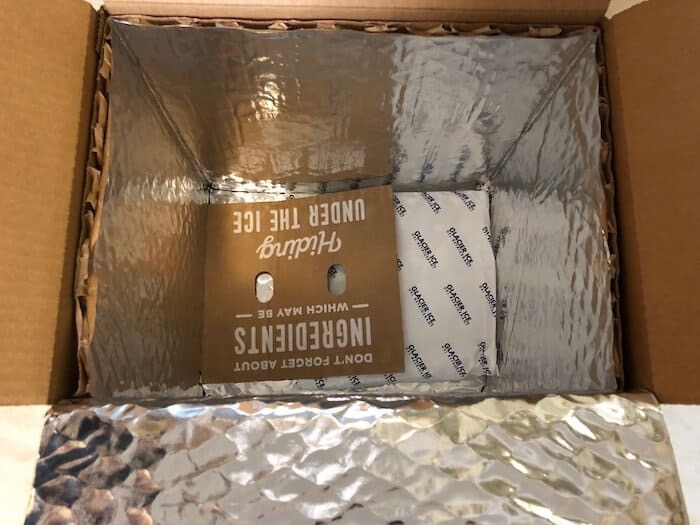 Your Dinnerly delivery also arrives in a specifically designed box, and proteins are packed with enough ice to keep them cool during the entire delivery process. As they are focused on being as cost-effective as possible, the separate ingredients are not sorted according to each meal kit, so a little sorting is required when unpacking. Hello Fresh has both a website and an app that you can use to manage your account easily. Here you can register your account, specify dietary preferences, swap your plan and select your dishes. Hello Fresh also gives you access to past, and future recipes and the recipes include ingredients and nutritional information of each dish. Dinnerly only has a website, but it is easy to use and very user-friendly. The website allows for you to simply manage your account including account registration, changing plans, selecting your dishes and organizing your payment methods. Dinnerly also allows their customers to see past and future menus with all the relevant information. 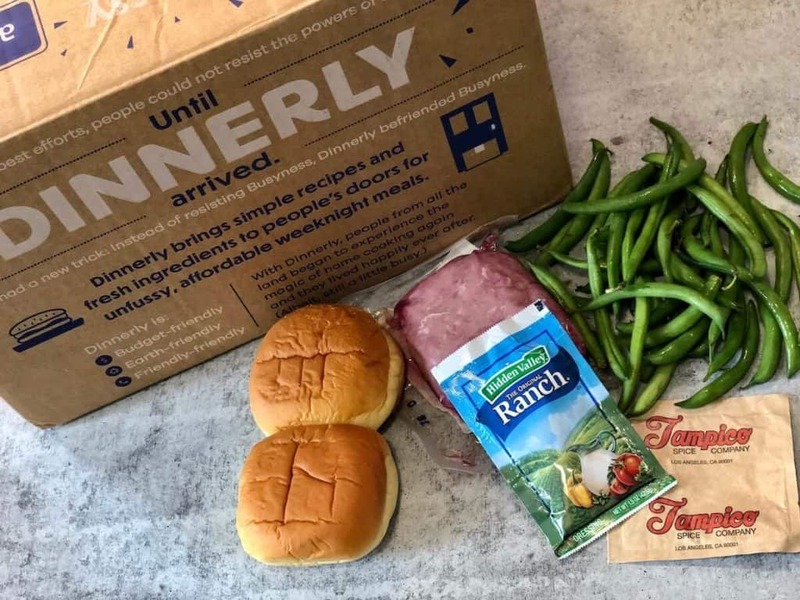 Both Hello Fresh and Dinnerly are available as a subscription service that allows for a certain amount of flexibility, in that if you need to skip weeks, you can easily organize this online. 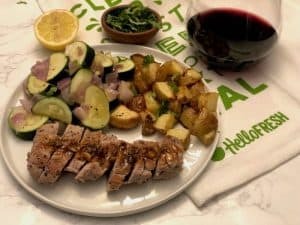 We enjoyed our food experiences with both Hello Fresh and Dinnerly so you won’t go wrong with either, However, we felt they are attractive to a different type of audience, mostly in regards to pricing and style of meals. 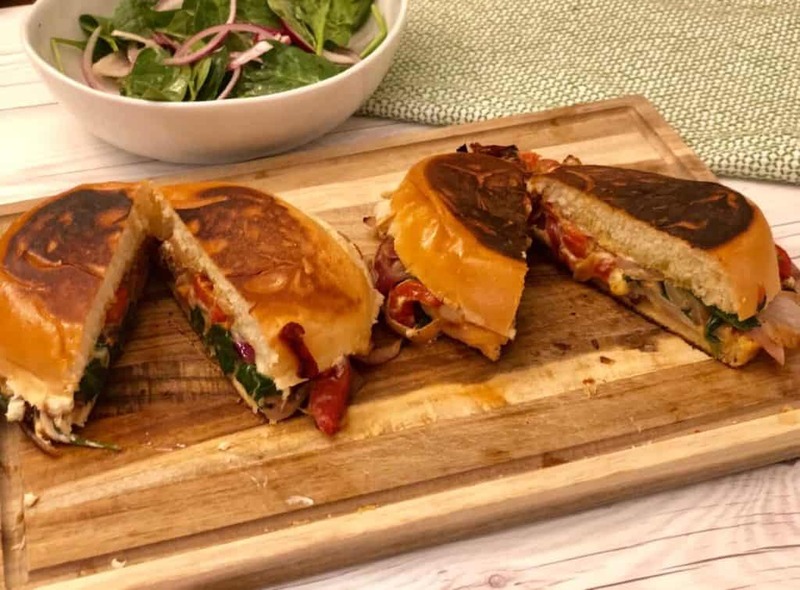 After reviewing all aspects, our vote goes to Hello Fresh – Their menu offers a larger variety of weekly meals and includes a larger number of high-quality ingredients. The style of the dishes is also more upscaled and offers a more interesting dinner option. When you weigh in pricing and take shipping into consideration, Hello Fresh does cost marginally more than Dinnerly, but you get much more for your money and is totally worth it.